How digital gauges were tweaked to make you feel better about your fuel consumption. 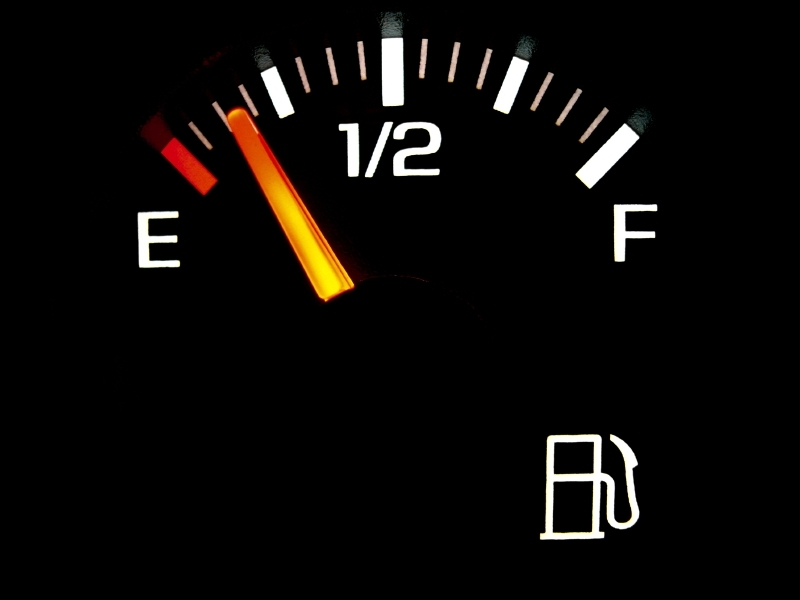 Many people rely on fuel gauges to make sure they have enough gas in the tank to get home, and some drivers calculate fuel economy by watching the meter. However, as a result of a few scientific studies on the subject, the jury is still out on whether these gauges are truly accurate. The design of certain types of digital gauges means that in special cases, they will either over- or under-exaggerate the amount of fuel left in the tank. When digital fuel gauges were first introduced in the late 70s, consumers began to complain that their cars were getting unusually bad gas mileage. When the manufacturers tested these claims they found that, not only did the cars achieve the posted mileage numbers, but the new digital gauges were recording gasoline levels more accurately than analogue gauges ever could. With digital gauges, drivers could witness every gallon of gas being consumed, which meant that no sooner had they filled their tank than would it begin to deplete itself, causing concern among some vehicle owners. Clearly, something had to be done. The designers went back to the drawing board and came up with the perfect solution. In previous designs, the gauge would count down the number of gallons until empty -- 20, 19, 18, etc. The redesigned gauges skip every other number to slow the rate of gas consumption by all appearances. These same gauges will also compensate and recalibrate themselves when they are driven or parked on an incline so as to remain consistent. The effect was profound, and as tanks stayed “fullâ€ for longer, the complaints evaporated.